If you head over to printing.org and search for 2016 Best Printing Company of the Year award you will see all off the National recognition that SCG has won over the last two decades. We didn’t just win Best Printing Company in Los Angeles, we won awards nationwide. When corporate companies, art directors, graphic designers, or director of marketing is looking for a reputable printing company in LA, Southern California Graphics is always in the running to potentially become a partner or solutions provider for Corporate Printing Campaigns. So, where does Southern California Graphics come in? Well, when it comes to the best commercial printer in Los Angeles, there are a few things that you should know. Founded in 1974 as a small, family business, Southern California Graphics has taken home some of the most prestigious printing awards. 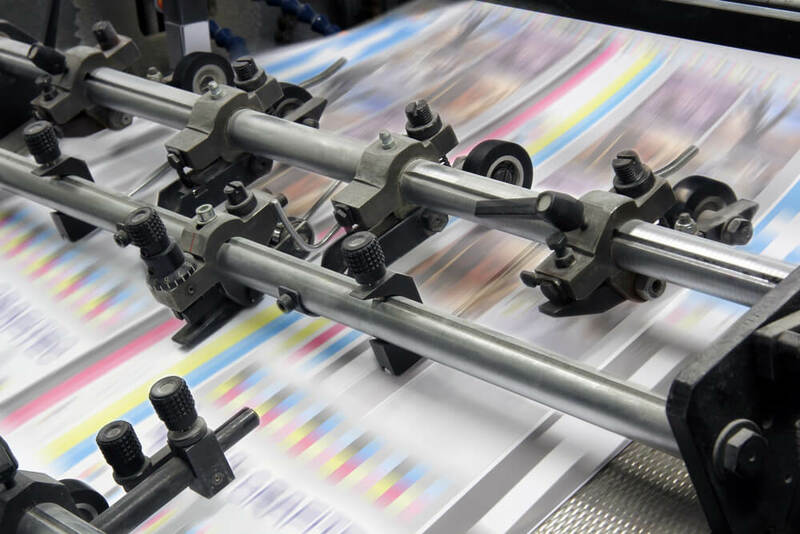 We have the most sophisticated print, pre-press, data-driven marketing, large format, and packaging technologies. But what really sets us apart is our staff of passionate and innovative print specialists. We’re large enough to take care of all your printing in-house but small enough to provide focused, friendly, flexible, fast and forward-thinking service. As your digital communications partner, we provide customized solutions to meet your needs and, in turn, change the way you do business. Southern California Graphics specializes in offering the best commercial printers in Los Angeles solutions. With over 90 employees in Culver City we have invested in some of the top of the line technology, people within the industry, as well as equipment to make sure every single print marketing piece stands out from the rest. You will find that our process and service is superior to any printer you can find in the Los Angeles area. To learn more aboutSouthern California Graphics and why we are the best commercial printer in Los Angeles, please call or visit our large format printing website.